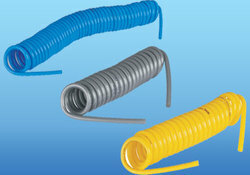 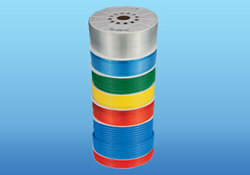 Pioneers in the industry, we offer polyurethane tube (pu tube), anti spark pu tube, recoils and recoils with connector from India. 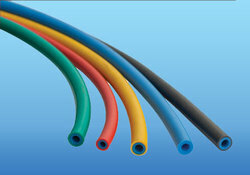 we are leading manufacturing and supplying ANTI SPARK PU TUBE. 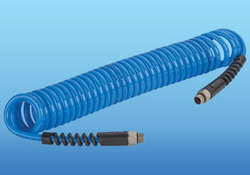 we are leading manufacturing and supplying for Recoils With Connector.